Need to do more marketing with video? Looking for video tools that are easy to use? 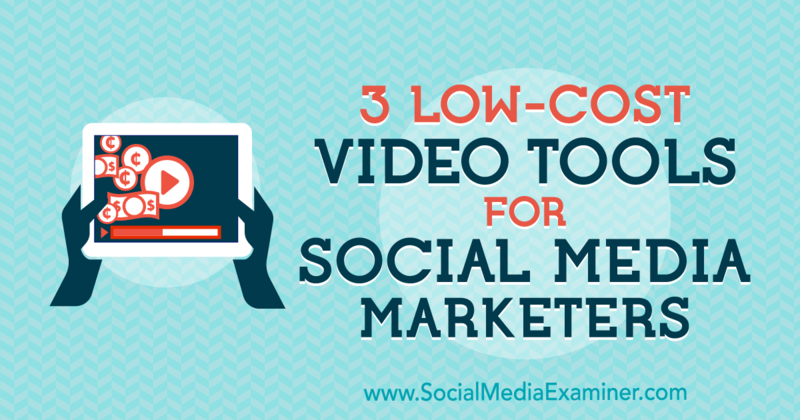 In this article, you’ll discover three tools to quickly and easily create polished, eye-catching videos for social media. #1: Produce Video Quickly With Biteable Biteable lets you quickly create video ads, animations, and presentations. By @SylviaHubbard1 in Uncategorized on October 4, 2018 .